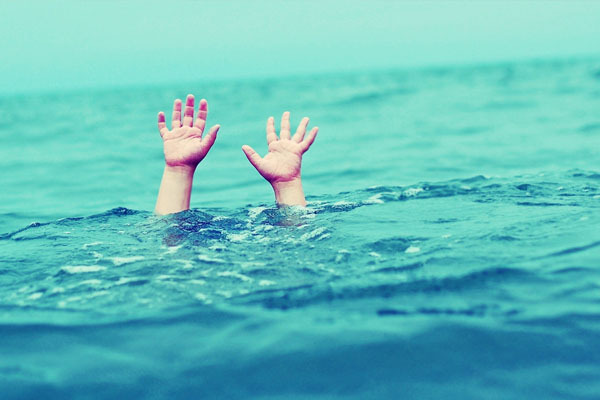 Baripada: Three minor sisters drowned after they ventured into deep waters of a pond at Badabila village under Sadar police limits in Mayurbhanj district today. The trio were in the age group of 8-12 years, sources said. The deceased trio was identified as Sarita Murmu, Rajeswari and Parbati. Sources said the three sisters had gone to the nearby pond to take bath at 9.30 am along with their mother. The woman left for home after taking bath and asking the kids to follow her. However, the while bathing, the trio fell into the deep water and drowned. Though they were rescued and rushed to a hospital here by locals, doctors declared them dead.